Providing street level ministry on Prince Edward Island. “I had no idea how I was going to gain control of my life, or where to find help. Today, I celebrate 19 years of sobriety. Thank you Harvest House PEI for all you have done to help me.” - C.R. 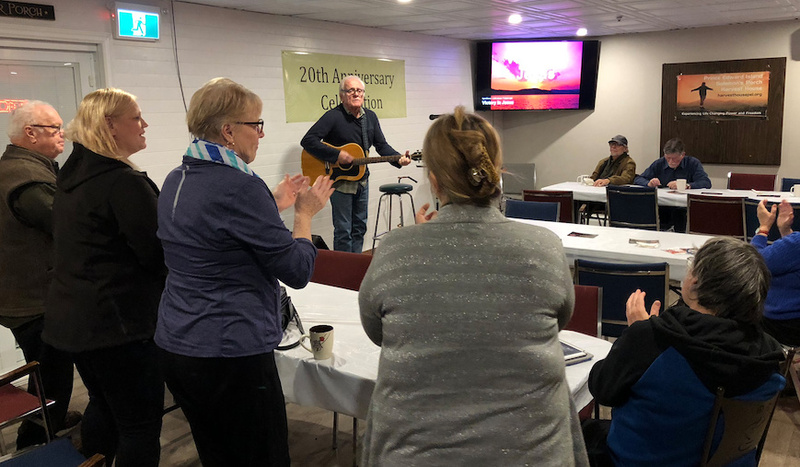 Harvest House PEI specializes in providing programs aimed at helping marginalized youth and adults with mentorship, education and spiritual well being. 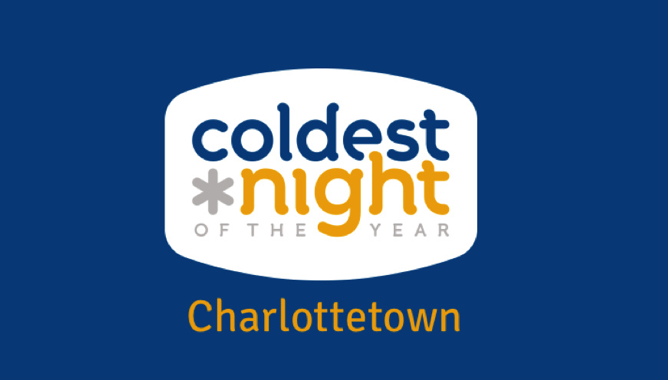 It’s that time of the year to lace up your boots and join us for our annual Coldest Night of the Year WALK in Charlottetown, PEI. Join with hundreds of Islanders and tens of thousands of Canadians across 135 cities in support of our hungry, hurting and homeless persons - to help them find a better future. Harvest House has developed a new speaking presentation for churches, service clubs and other groups. Our goal is to raise awareness about our work and educate the public on "how best to help". For more information on booking the Harvest House team for your church, service club or other venue, please contact us at 902-894-5350.